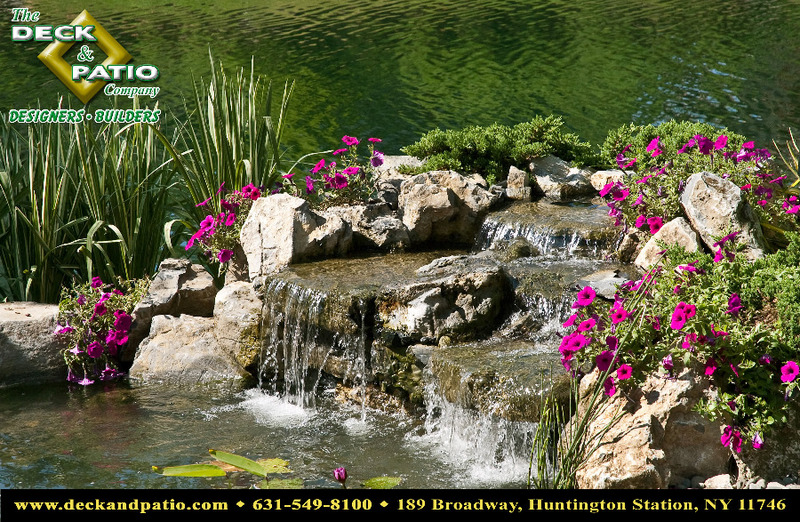 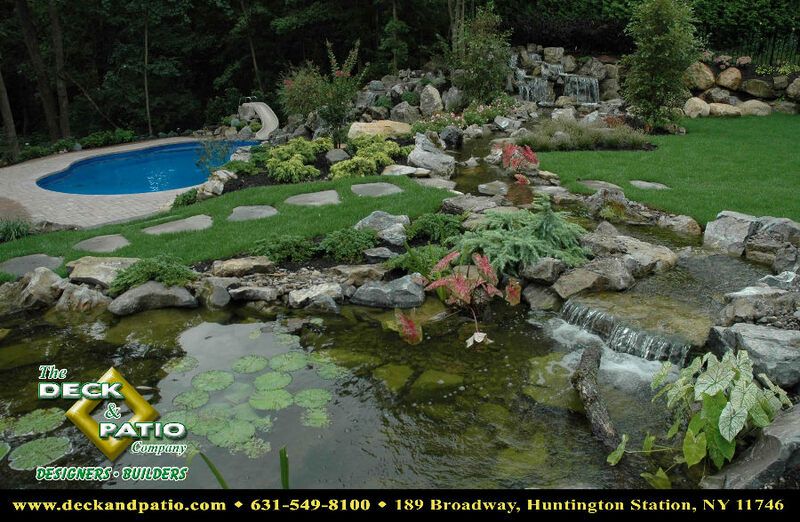 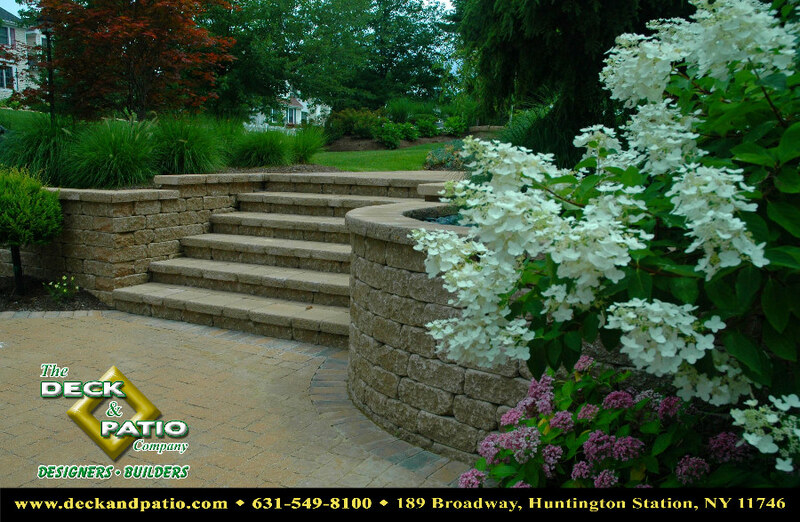 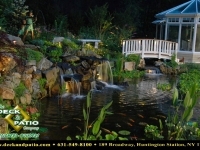 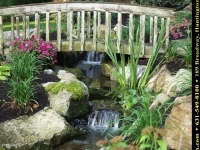 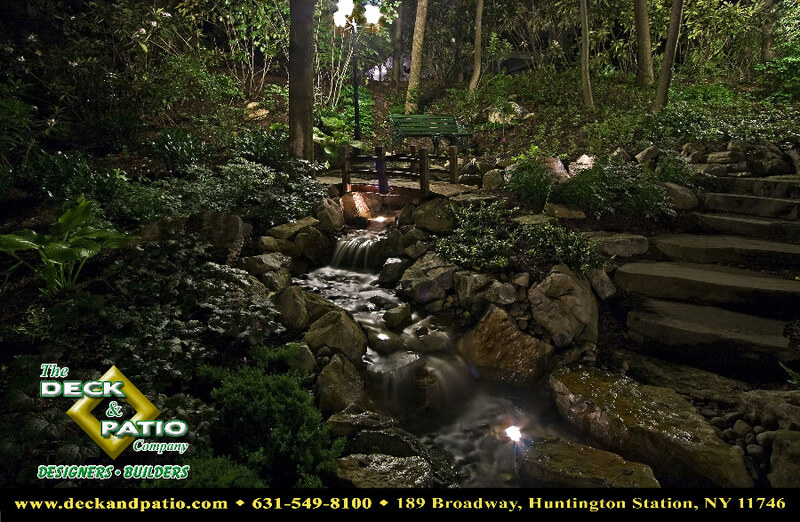 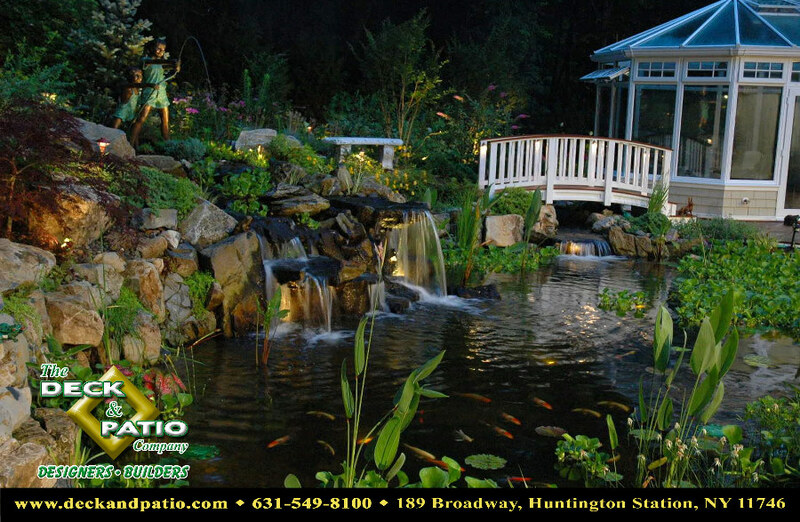 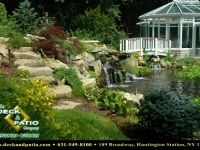 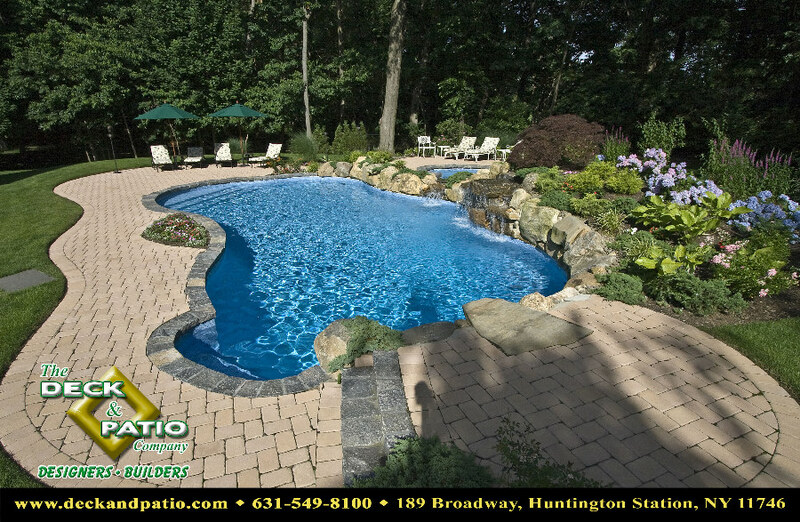 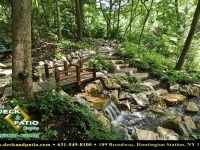 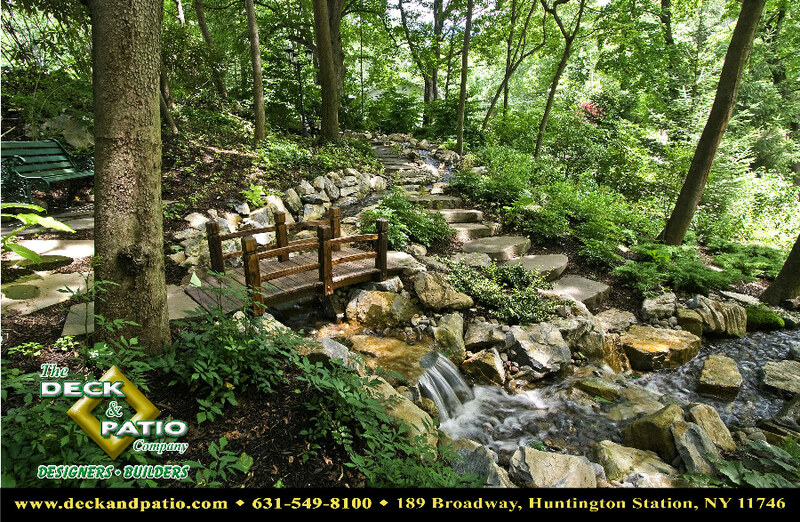 The Deck and Patio Company prides itself on creating landscape designs that arrange plants, shrubs, and trees in a manner that makes every detail look like Mother Nature’s own creation. 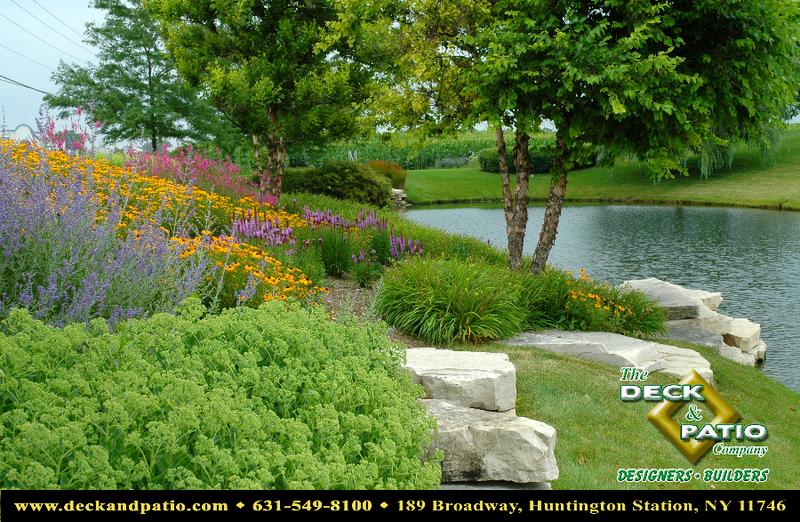 Each custom landscape design is approached with the goal of enhancing your home’s beauty as well as complementing its existing surroundings. 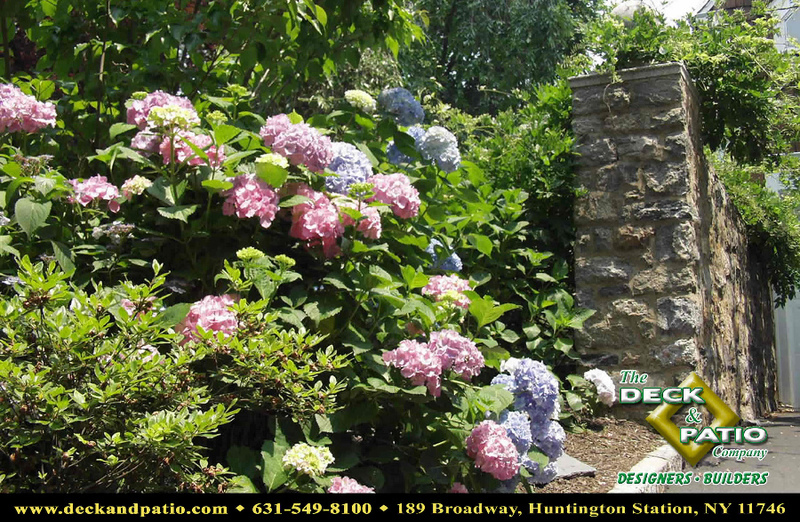 A landscape design doesn’t necessarily mean just adding a lot of flowers and shrubs. 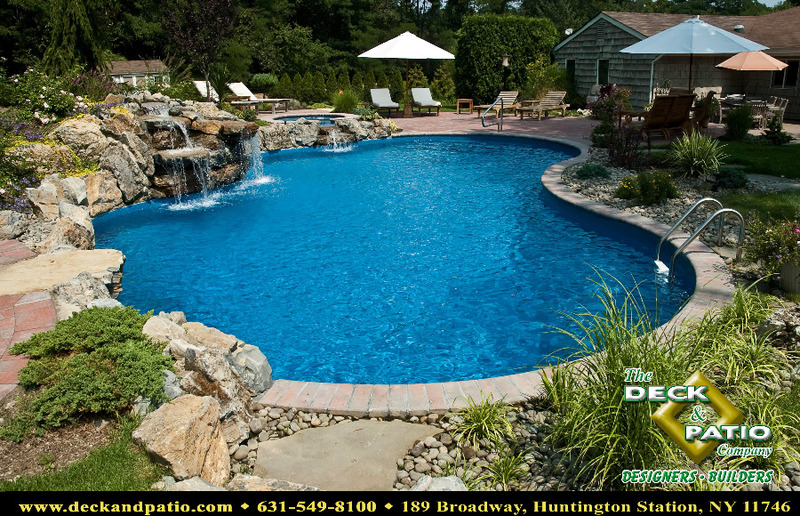 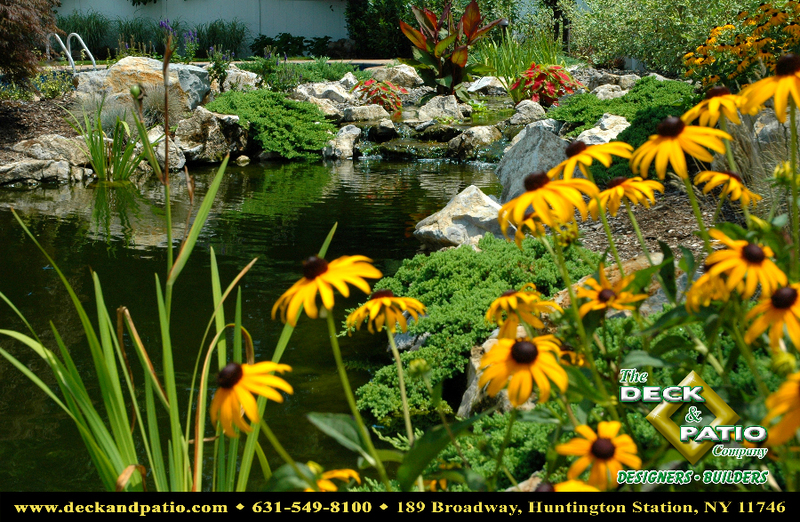 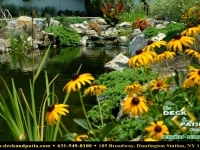 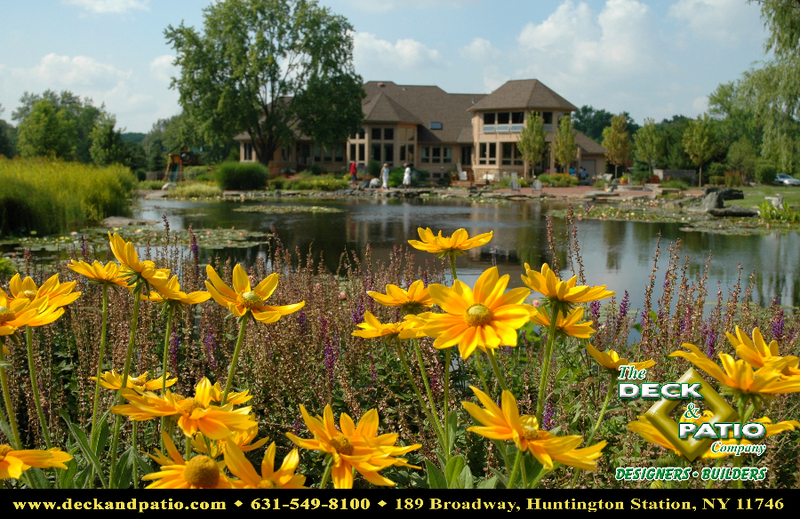 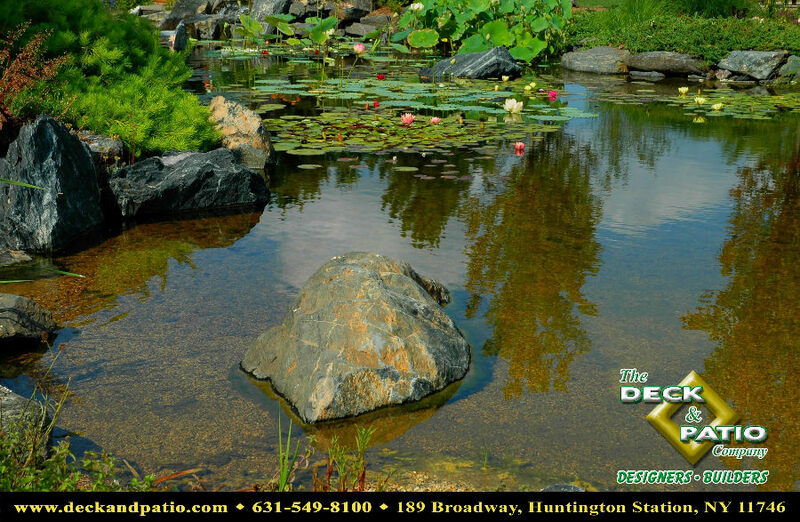 The landscape design professionals at The Deck and Patio Company use their expertise to carefully select their plant material to suit your style and goals. 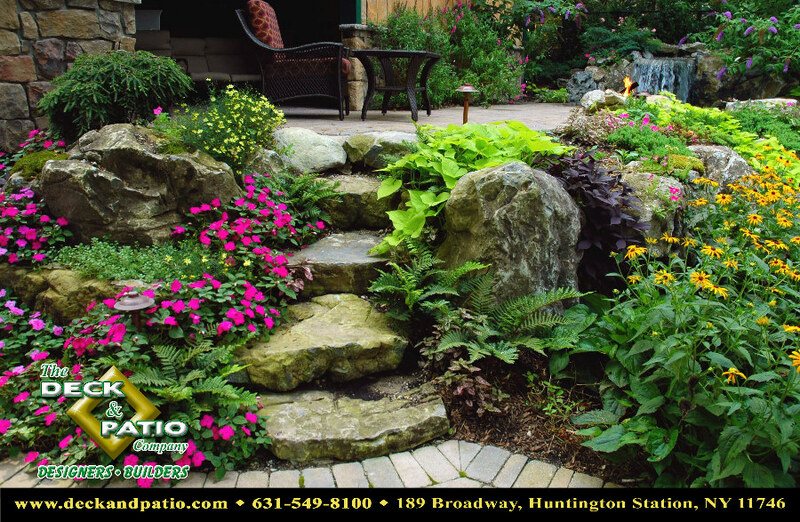 We know how the placement of certain tall and smaller plants can create an eye-catching display for your home. 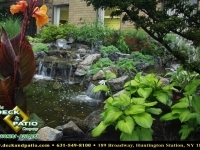 We often use low maintenance plants in areas that are hard to access, making upkeep simple. 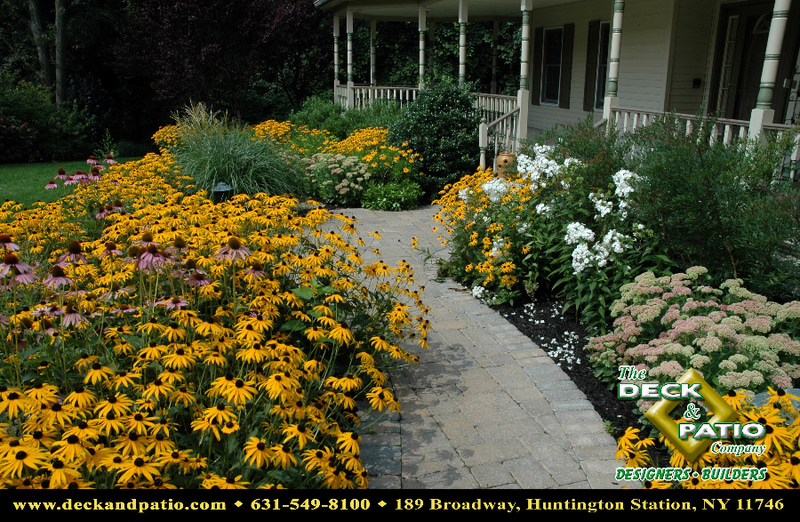 Colorful flowering plants are incorporated into the design to accent and compliment your home’s exterior and the sites around it. 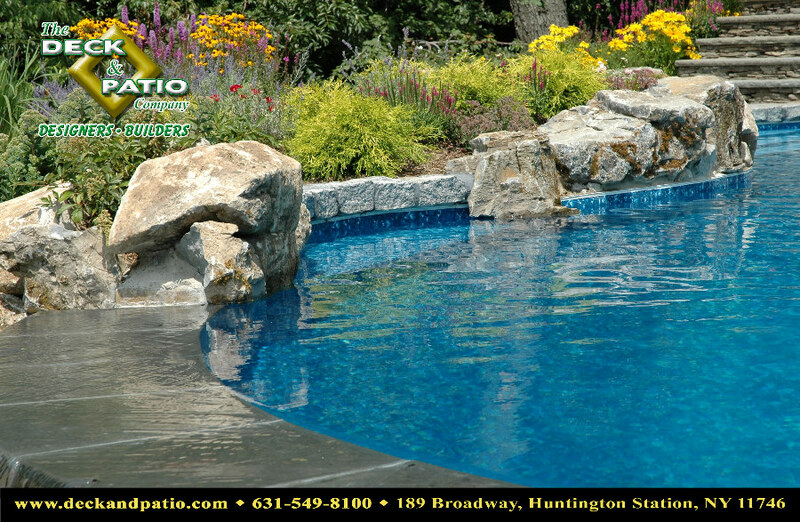 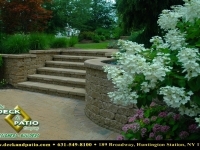 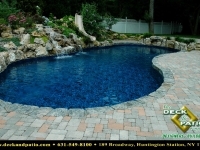 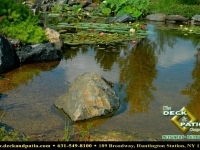 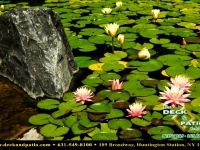 Additional information about our landscaping design and construction techniques can be seen below the gallery – simply press the “Read More” button. 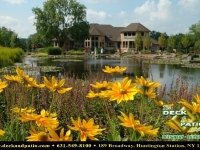 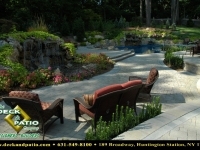 We invite you to look through the Landscaping Portfolio Gallery below. 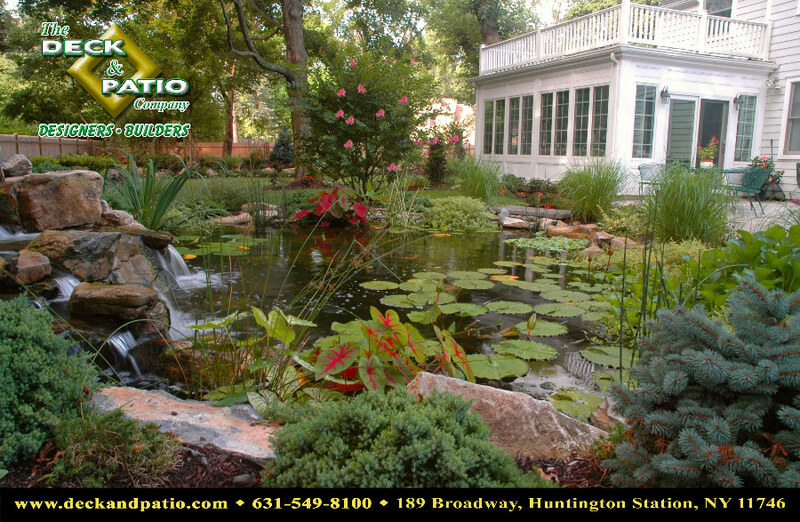 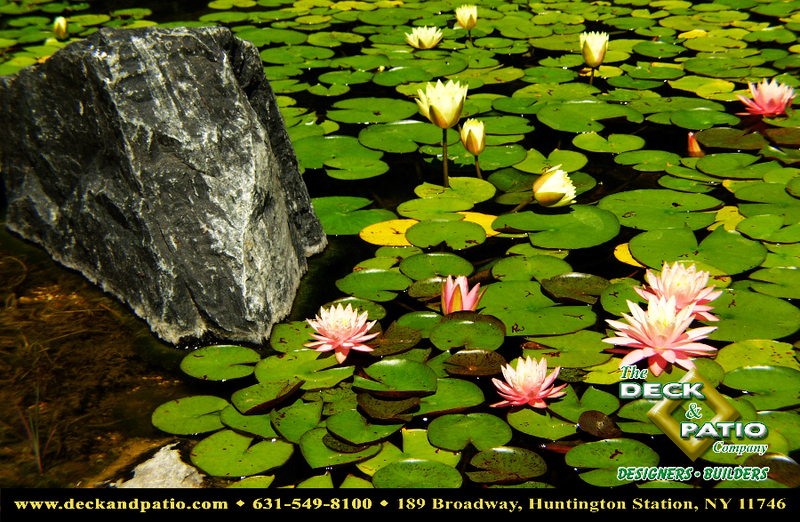 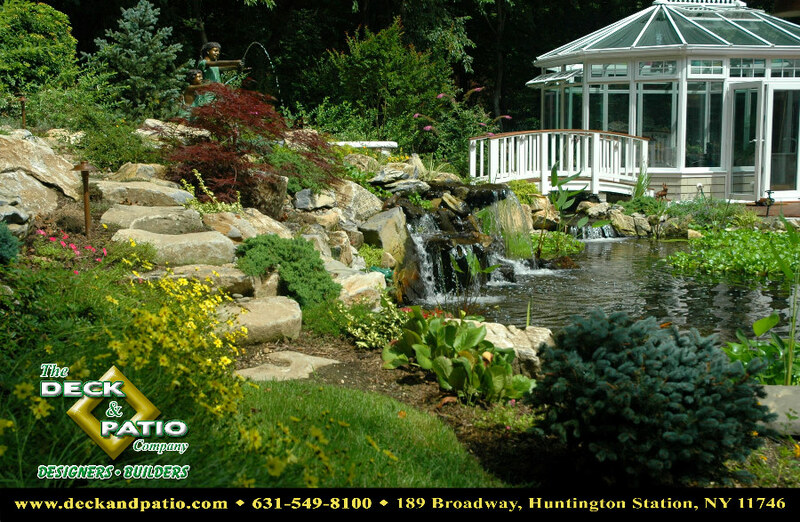 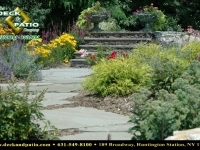 The Deck and Patio Company knows that the beauty of your landscape depends on the survival of your plant material. 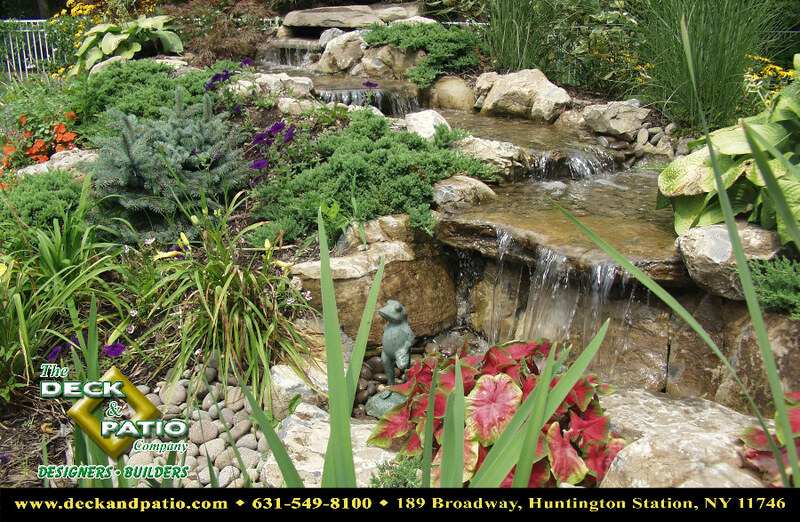 Our landscape experts select your plant material using their extensive experience and knowledge of zones, sun exposure, and soil conditions. 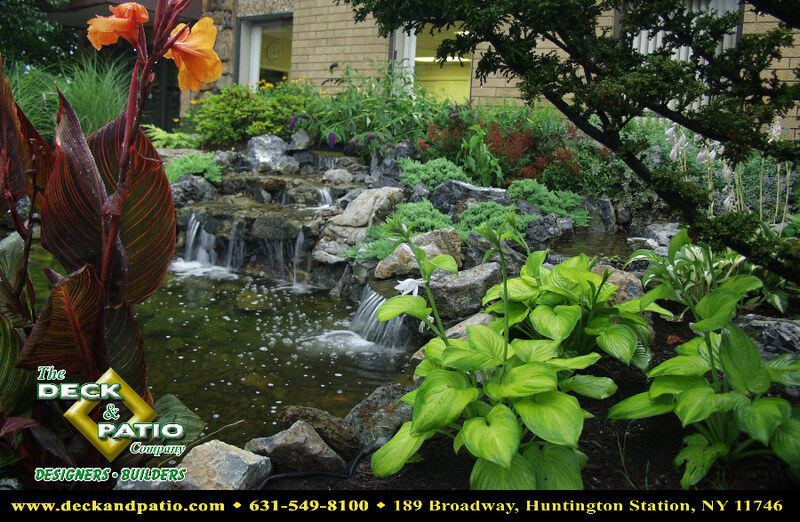 We use varieties of shade loving plants such as ferns and hostas to create shade gardens. 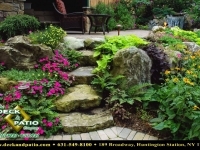 Our skilled landscape installers are trained to dig twice the size of the root ball to allow your landscape to flourish and last for years to come. 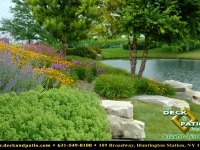 We use time tested, region specific planting and sequential blooms to create a landscape with continual color and vibrance. 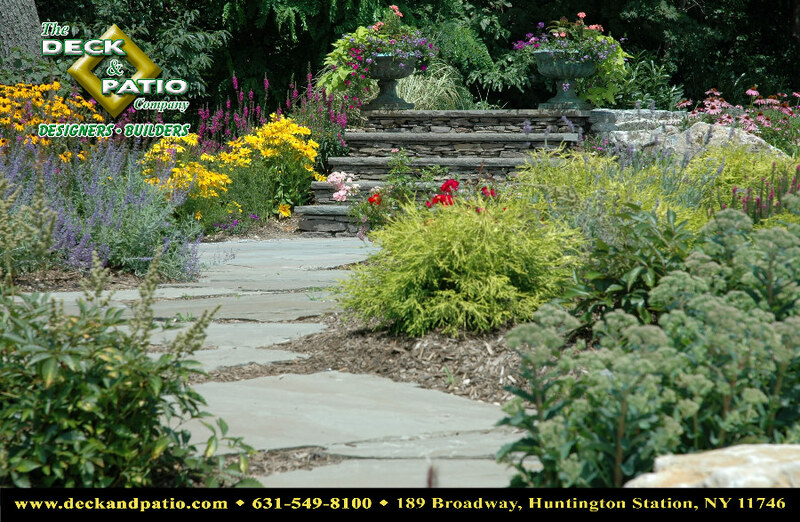 The Deck and Patio Company knows the way to your landscape’s heart is through its healthy, well-fed soil. 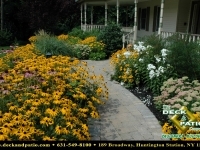 We use only the best compost to feed the soil, which in turns feeds the plants. 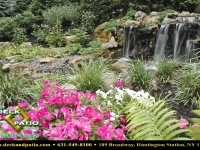 We backfill our plants with rich organic soil encourage root growth and plant survival. 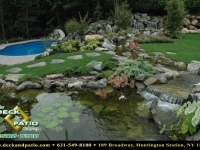 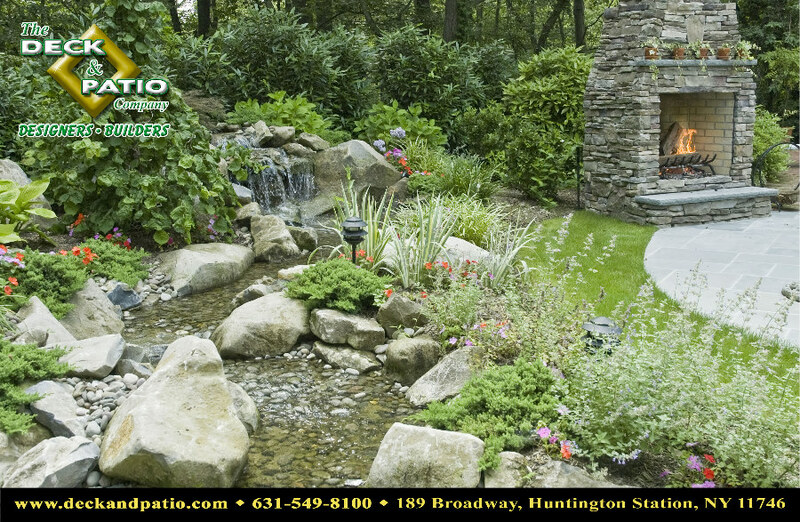 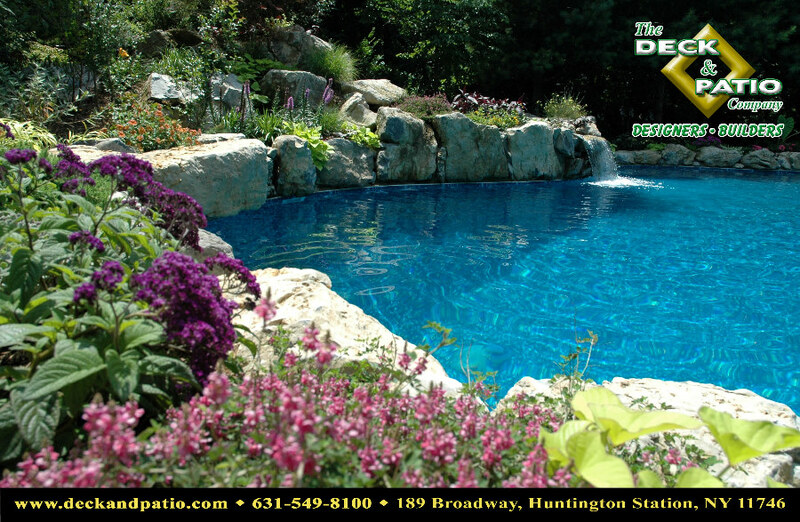 Many of our Long Island clients have some ideas about “the landscaping look” they are trying to achieve. 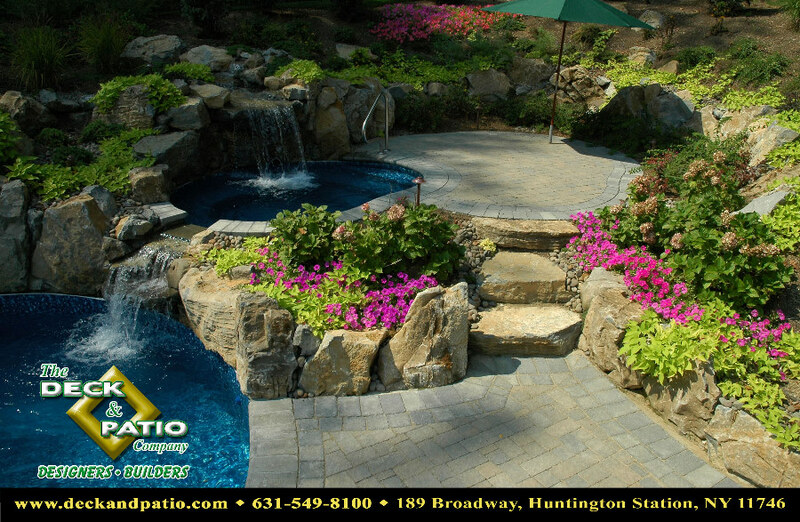 The Deck and Patio Company is there to help you obtain that look and open doors to new ideas you never thought possible. 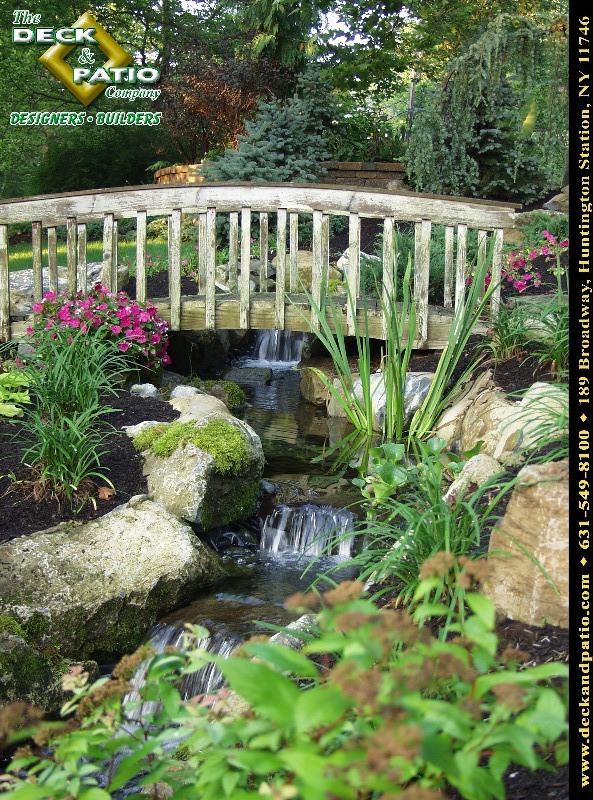 One of the design techniques we employ when conceiving a landscape design is the use of layering. 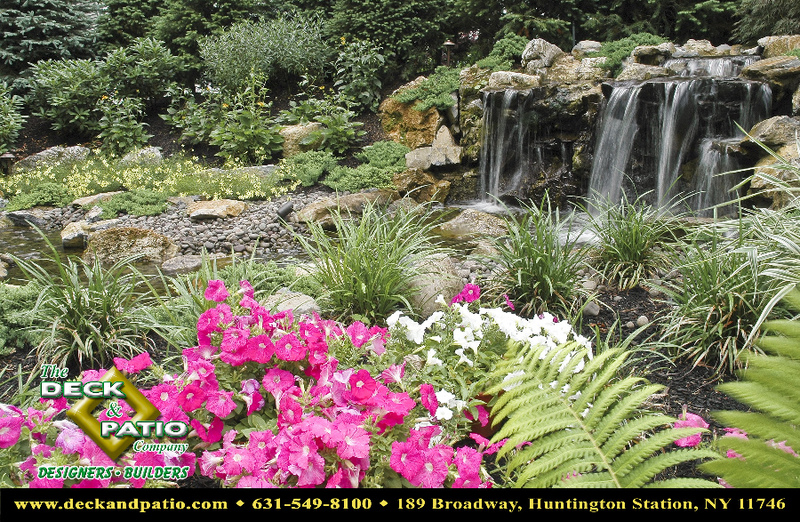 We install tall trees in the back, followed by a wave of medium sized shrubs and finished off by smaller shrubs and flowers in the front. 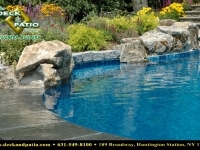 This is what is called a layering effect and it is often a beautiful option when choosing privacy screening. 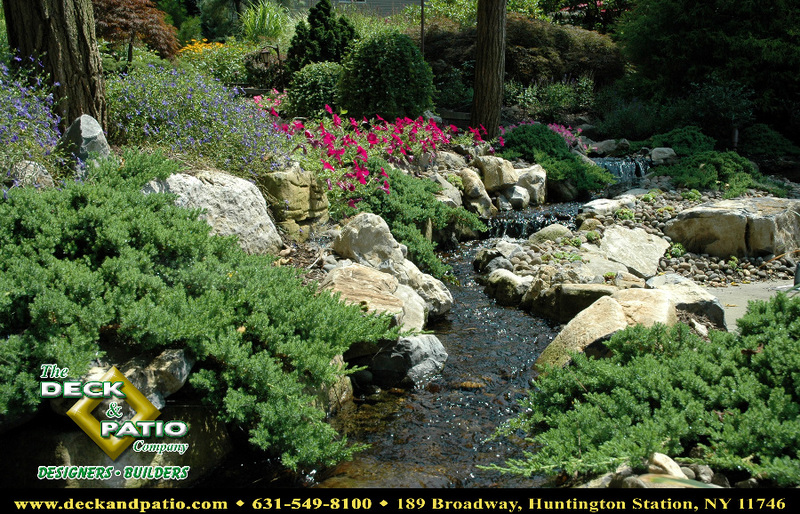 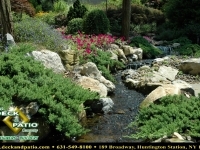 When it comes to the selection of plant material we select only the most appropriate size, colors, and texture. 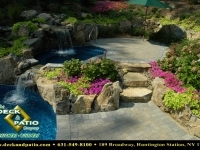 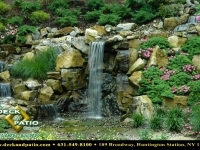 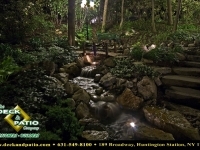 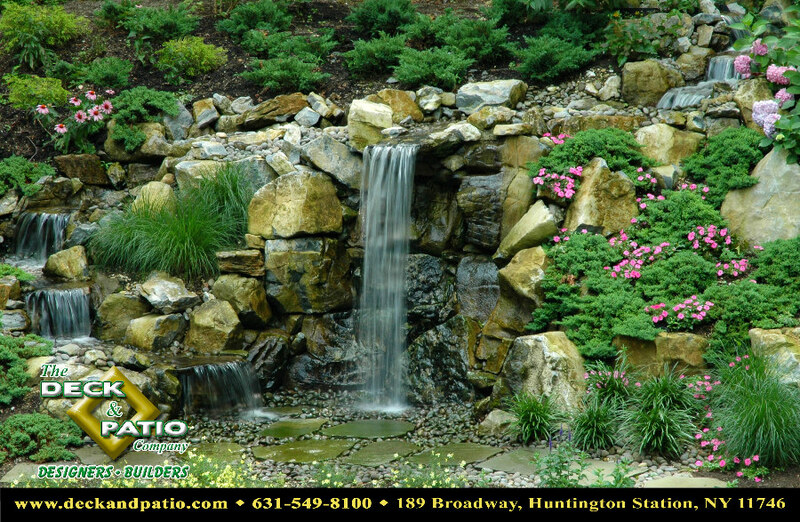 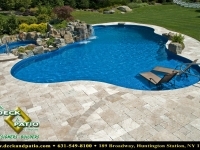 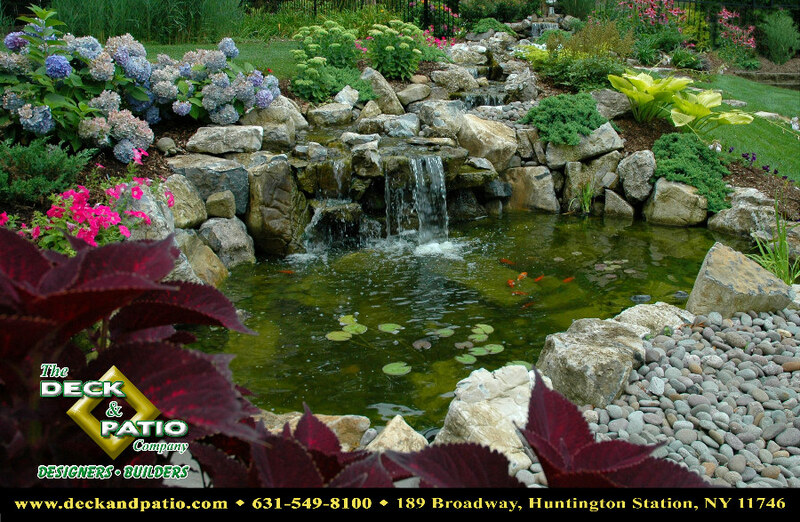 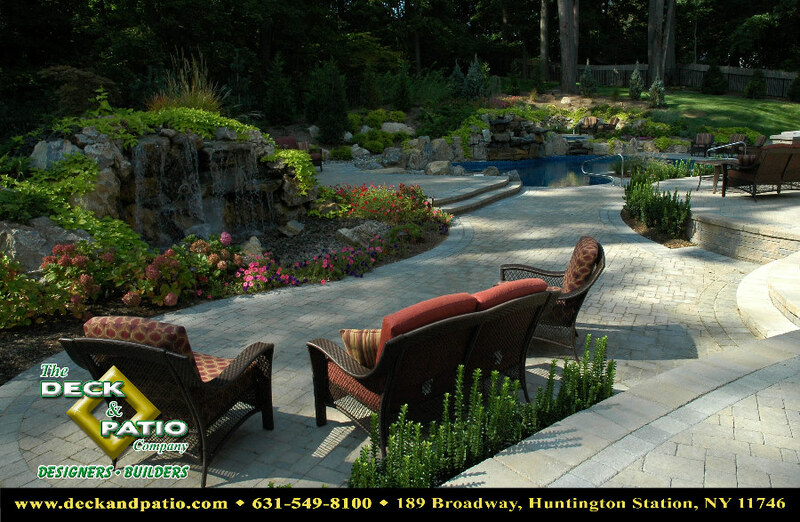 Another element we use in landscape design is combining landscape with hardscape. 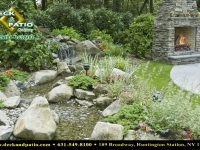 The addition and incorporation of moss rock boulders enables us to preserve the continuity of a natural landscape look. 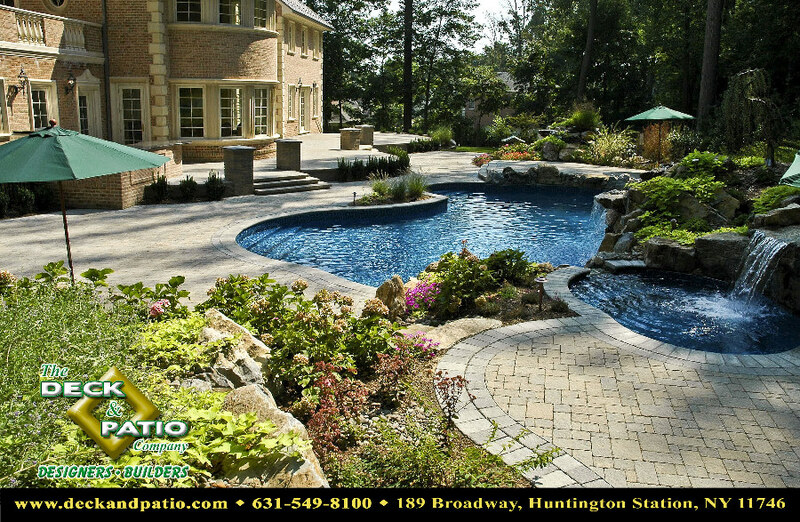 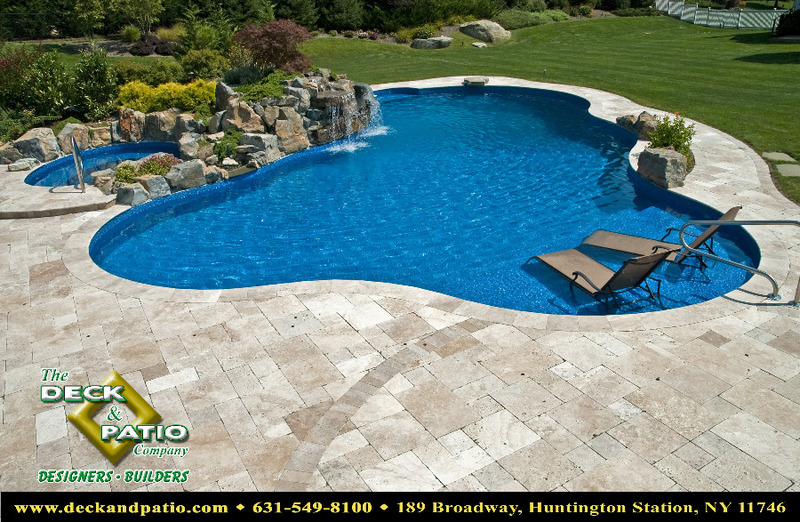 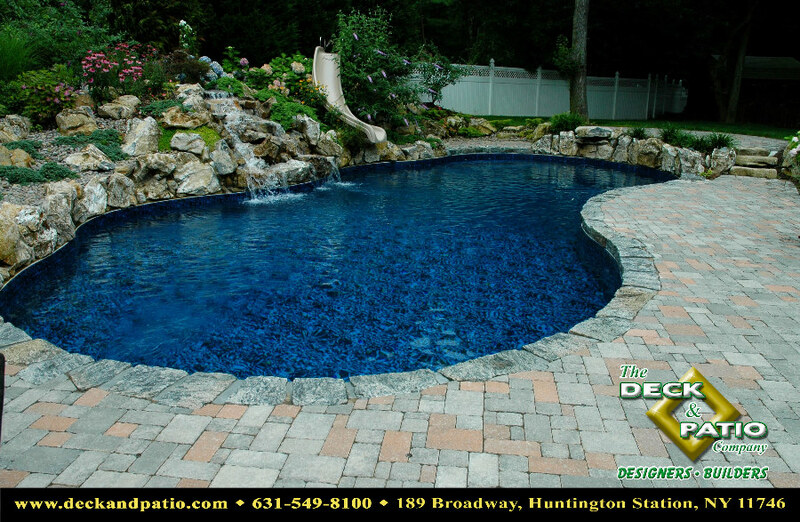 When you consult with The Deck and Patio Company, you can rest assured that your design was created with careful attention to detail and meticulous efforts to reward you with a beautiful and natural highlight for your home. 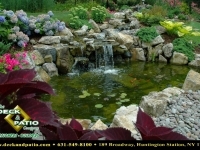 Please call us for a design consultation whether or not you have a particular look for your home. 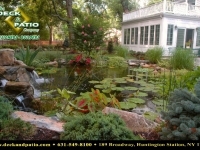 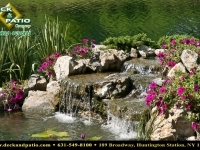 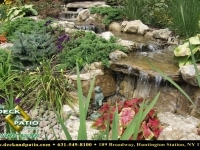 We will be glad to assist you in creating the best landscape design to suit your taste, function, and budget.